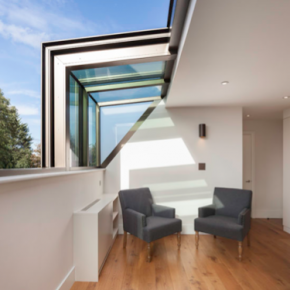 Glazing Vision has recently supplied bespoke rooflights as part of the transformation of a North London family home, involving the creation of a bright and elegant extension. The extension was designed by Chris Dyson Architects with the aim of refreshing the property while enabling the existing ground floor spaces to be connected through a single flowing space. Five glazed openings were incorporated to connect the orangery with a raised external terrace leading to the rear garden, whilst new internal glazed doors allow the family to open or close off the dining room and kitchen to the main orangery space without compromising the natural light. The double-glazing ensures maximum energy efficiency and will keep the space warm in the winter. The addition of the full-width rooflight from Glazing Vision, equipped with sliding elements, further regulates the internal temperature of the orangery. The architects worked closely with Glazing Vision’s specialist CAD designers and technicians to design custom rooflights to meet the exacting requirements of the orangery roof as well as the new glazed dormer. 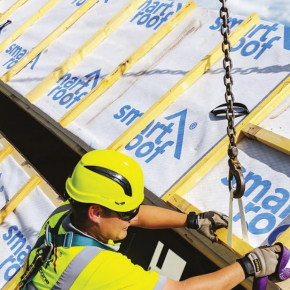 Subsequently, a bespoke Dual Sliding Over Fixed Rooflight was constructed, comprising eight sections. The two end sections were manufactured to slide over the six fixed central sections, traversing in a side-to-side, rather than an up-and-down slope operation, at the touch of a button. 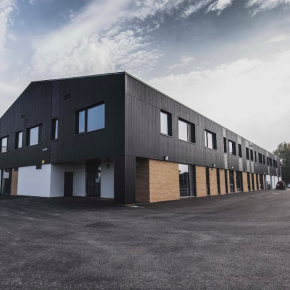 It was also ensured that it met aesthetic requirements, Glazing Vision supplied the rooflight in a bronze finish. 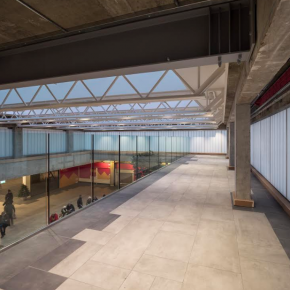 Glazing Vision also supplied a Vision Box Rooflight, comprising six sections and configured such that the two central sections are bi-parting, sliding over two adjacent fixed sections. Two additional fixed sections and two fixed end panels completed this fully glazed, customised dormer. Glazing Vision also supplied the end panels in satin etched glass to meet Planning Regulations and provide maximum privacy. The Glazing Vision Bi-parting 1-wall Box rooflight regulates temperatures and air quality and gives an almost balcony-like effect. 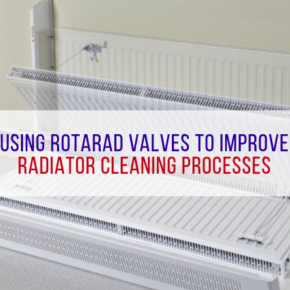 Contour Heating has partnered with Rotarad to make its radiators easier to clean and maintain.